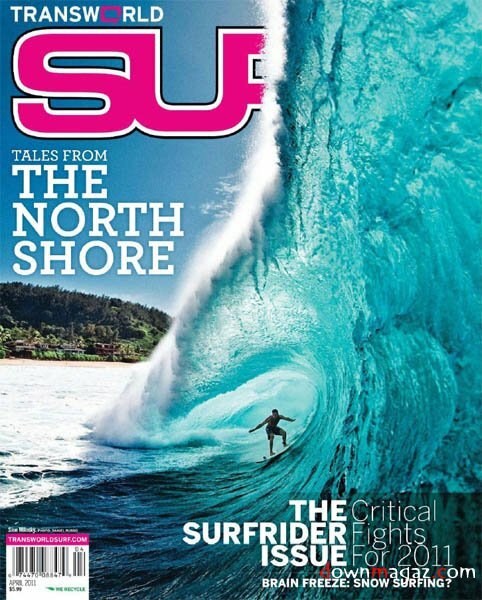 Surfer Magazine has been running ever since 1960 when John Severson created it. 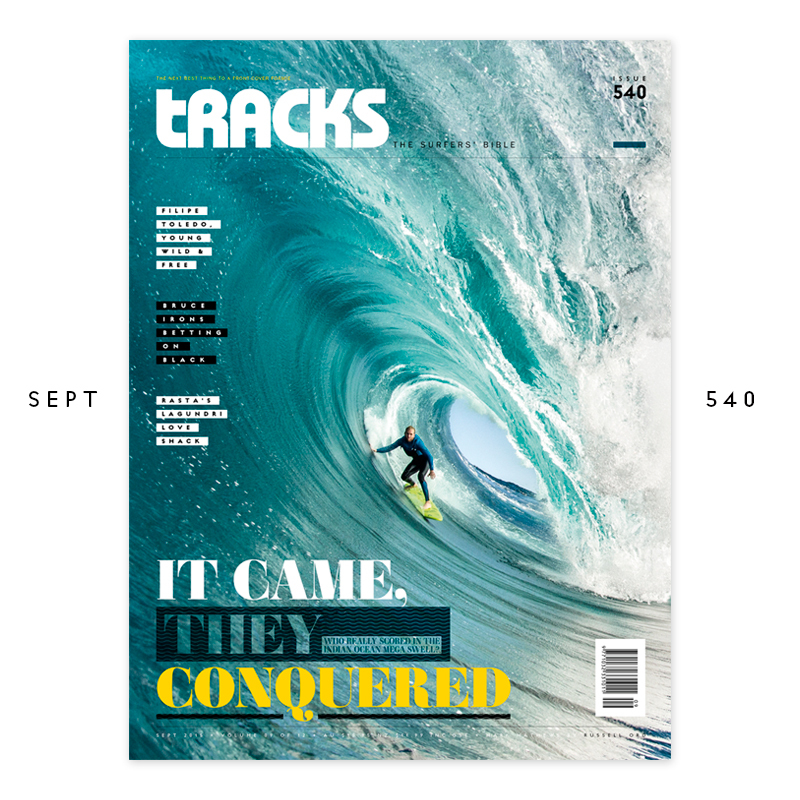 The magazine is arguably the most established of surf magazines and is published monthly from San Clemente, California. Also run from San Clemente, California, Surfing magazine was established in 1964 and has continued to have a worldwide following over the decades. 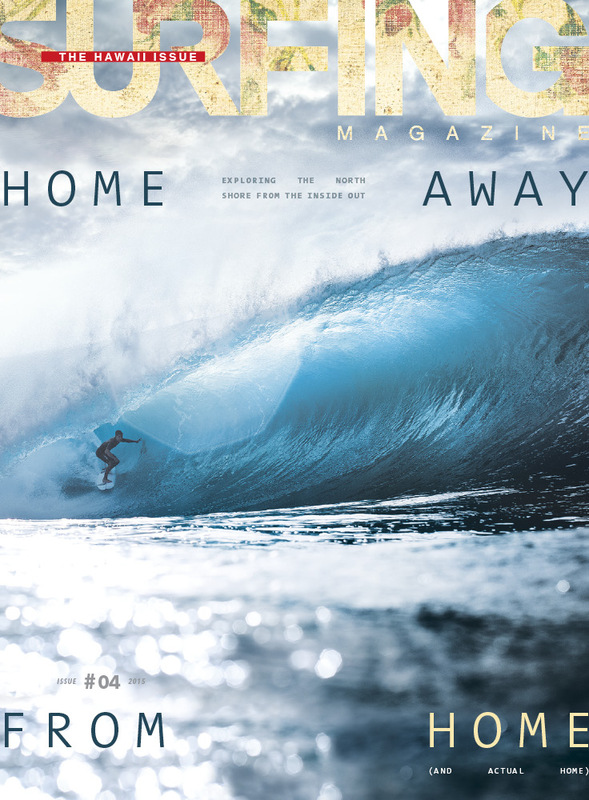 This often controversial surf magazine is created from its office in Carlsbad, California after it was originally created in 1999 in Oceanside. 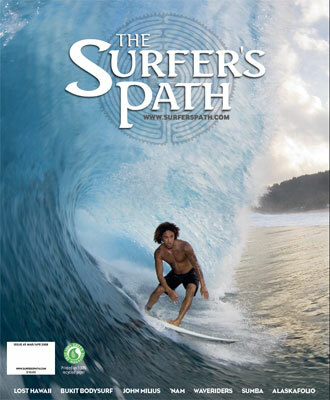 Established in 1997, the Surfer's Path magazine is a little bit different from the rest. 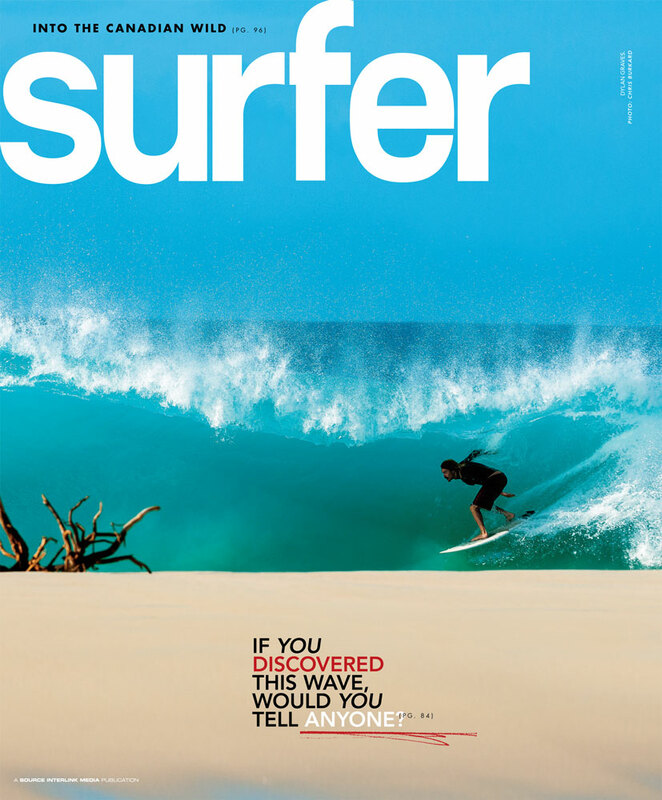 Since May 2004 it became the only totally recycled surf magazine on the market. Its home is the UK, but reaches a global readership. 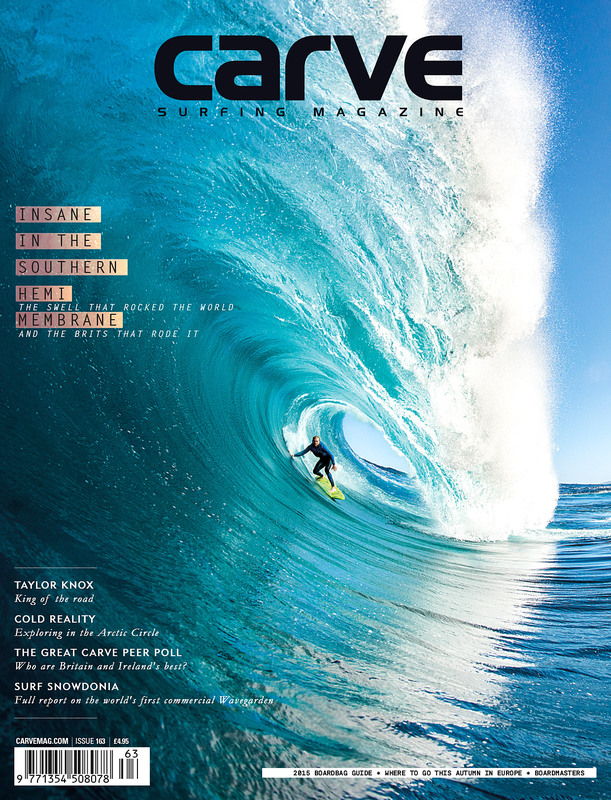 Women's Style Surf Magazine is the number 1 women's surf magazine in the USA. It's relatively new, created in 2004, and edited from Hawaii. 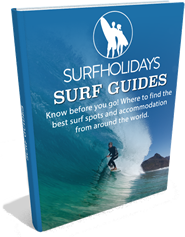 It focuses on unsponsored female surfers of all ages. Based in Cornwall, UK, Carve magazine has represented the British surf scene since its creation in 1994. 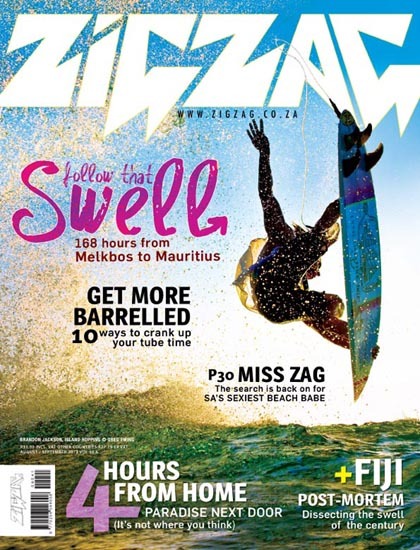 This South African surf magazine has catered for the ever growing SA surf scene since 1976, catering for the demand for competition news and surf photos. Spanish surfing magazine that supports the local European surfers in particular. Established in 1987 and run from its offices in Santurzi, Spain. 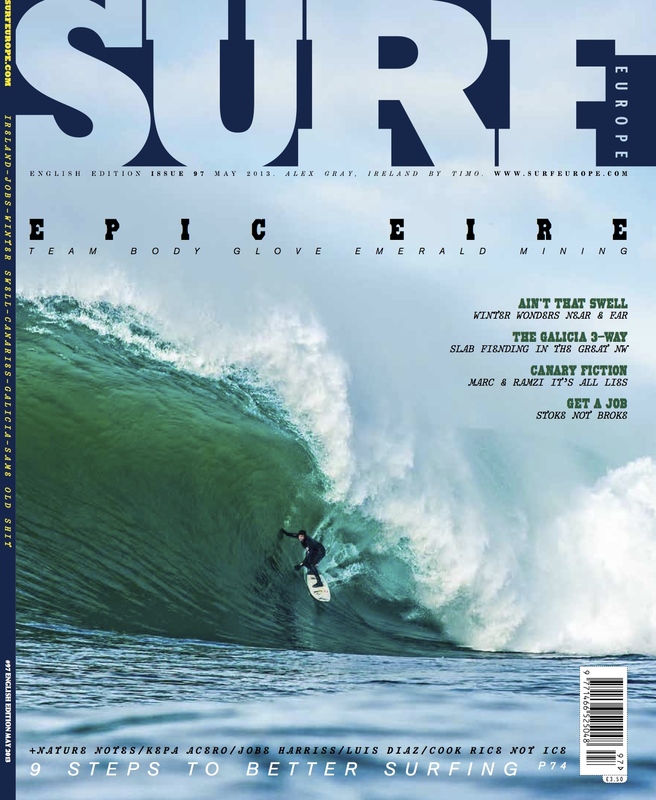 Published in 5 languages, Surf Europe provides a great deal of backing for the European crew. It was created in 1999 and is produced in the UK by the Factory Media Network.